Stream/Download TK Kravitz's New Mixtape "2.0"
TK Kravitz is an ATL newcomer, but is a well-established songwriter, lending his pen to Jacquees, Meek Mill, Flo Rida, and many others. The Georgia native blurs the line between hard-hitting southern rap and contemporary R&B. Last summer, TK Kravitz put out his smash hit ’Space’ which peaked at #8 on US Urban Radio Charts. 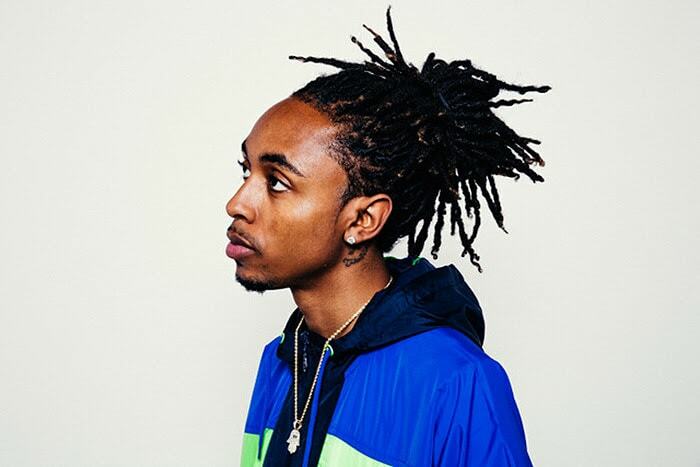 TK now has one of the biggest R&B records on radio, ‘Ocean' featuring R&B phenomenon Jacquees. From Kravitz comes his second self-titled mixtape, "2.0".